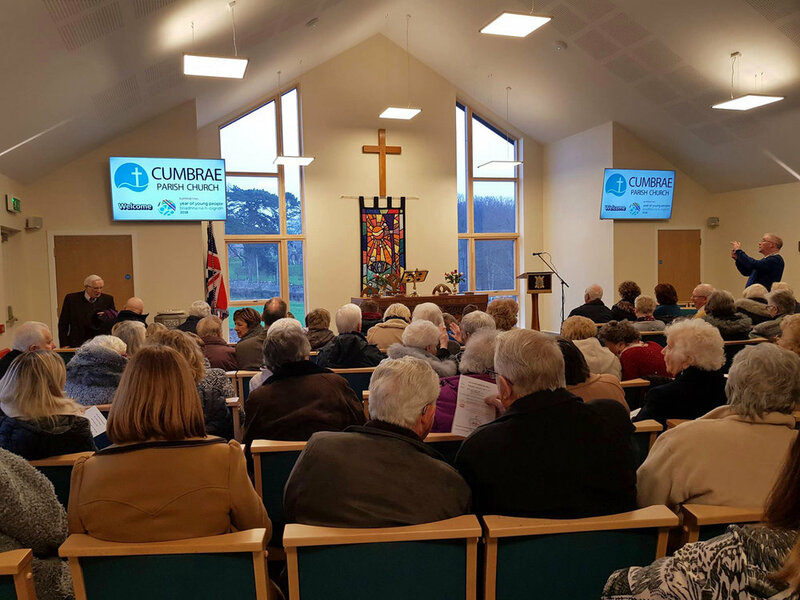 We are pleased to announce that our new build community church for Cumbrae Parish Church is now open for use and is proving very popular with the congregation and visitors. We are delighted to have had the opportunity to work closely with the Church over these last few years in realising their vision to relocate from their old redundant church building into a new modern facility built on a green field site next to the local primary school within the town. We wish Cumbrae Parish Church many happy and fruitful years of worship in their new building.